Be The Only Person You Know To Make A Movie! ♦ You Know How We’ll Do It. ♦ One Ticket At A Time. ♦ Do You Want To Make A Movie? 1. Your Ticket Holds Your Place. 2. Your Ticket Is Refundable Any Time Prior To Production. 3. Your Ticket Is Transferable. 4. 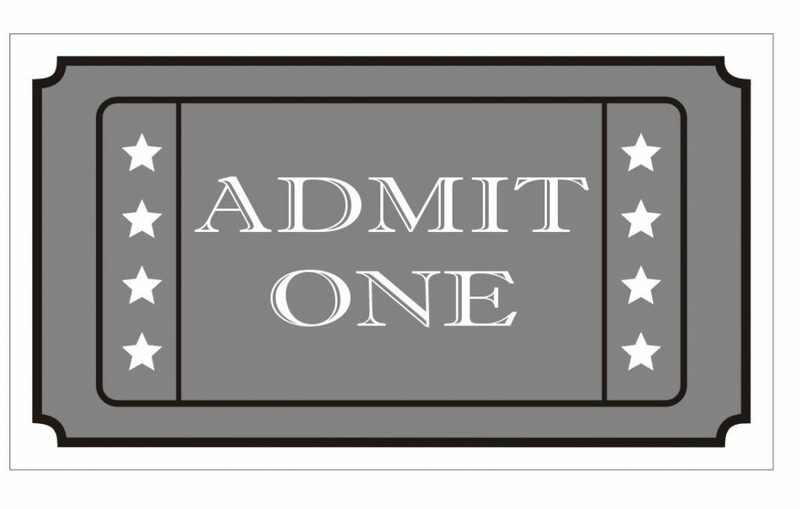 Your Ticket Is Your Pass To Our Premiere. 5. Your Ticket Makes This Movie.